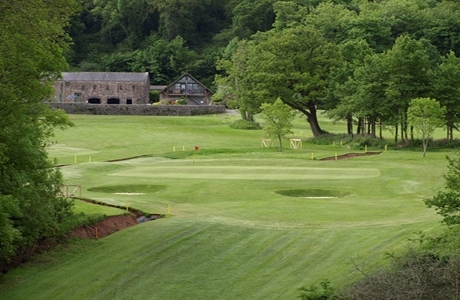 With views of the historic town of Tenby, Carmarthen Bay and the Ritec Valley, the Manor’s golf course is unrivalled anywhere else in West Wales. 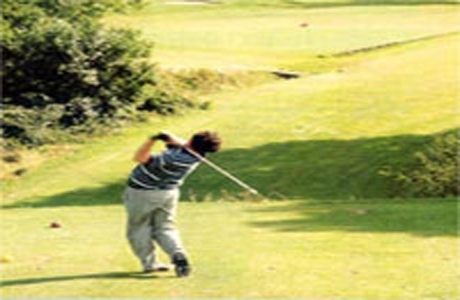 The course has matured exceptionally since its design in 1996. 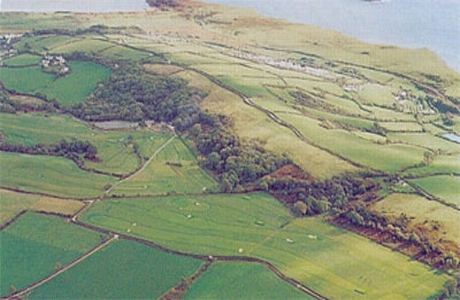 Extensive winter programmes each year have allowed the course to progress and develop within the parameters of today’s ever changing environment. 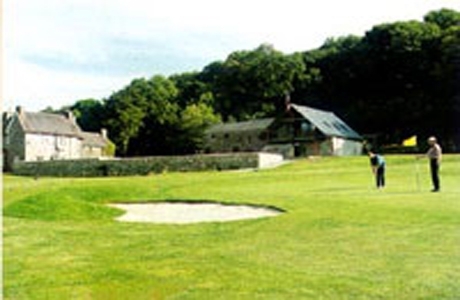 Having held its first PGA event in 2010, and with close links with the Welsh and Dyfed Golf Unions, Trefloyne Manor has been gaining new fans year on year.